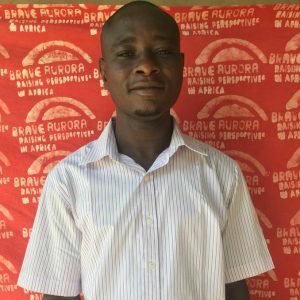 imon is the local financial and administrative director and manages the BRAVEAURORA budget in Guabuliga. He oversees the cashier, creditors and debtors on site. In this context, he prepares monthly statements, manages cash flow management and sets up the annual financial statements. Since November 2018 he has been part of our team. Simon holds a Masters in Business Administration (M.B.A.) and has professional experience in various companies, as well as in accounting. 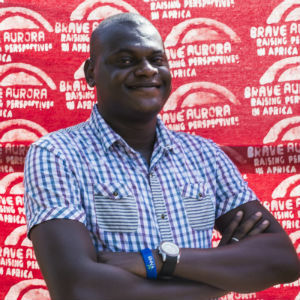 Schola worked as a cook in the former orphanage and joined BRAVEAURORA in 2009 as the Education Assistant. She works directly under the Education Coordinator to ensure retention and attainment among students and teachers. Susan is the senior social worker on site. 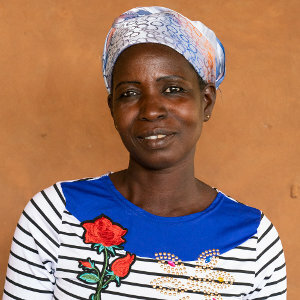 Prior to working with BRAVEAURORA, she worked with Ghana Education Service as a basic school teacher and as a business development officer with the Women Development Centre in Sherigu. Her experiences have made her an expert in giving voice to the voiceless and marginalised in society. 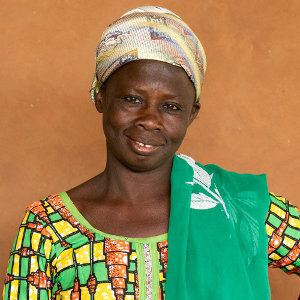 Susan has a Diploma in Social Work from the School of Social Work in Accra. She joined the team in 2011 and has since been very valuable to the organisation. She has over the period designed and implemented many vital tools on the reintegration programme. Zenabu was employed as a cleaner in 2009. She has since been responsible for the general tidiness of all BRAVEAURORA offices. In addition to that, she provides general support to team members. Yidana is the night-watchman of the BRAVEAURORA buildings. He has been working with the organisation since September 2009. Yidana takes his role seriously and ensures that all the organisation's properties are safeguarded. Malam is employed as a Gardener at BRAVEAURORA. He is mainly responsible for the local greening-project. He works with other local farmers to produce organic foods for the community. Eklimatu is a junior social worker with the team. She joined the organisation in 2013 to supplement the efforts of Susana. Eklimatu holds a Diploma from the School of Social Work in Osu, Accra. 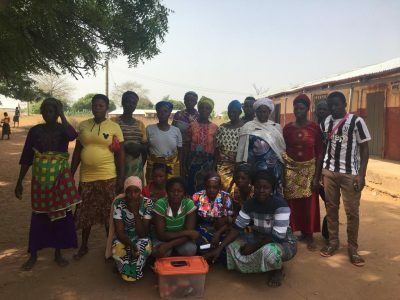 Before joining the team, Eklimatu worked with the Department of Social Development, Electoral Commission of Ghana and the Sandema District Hospital. Her wide experience has given her extensive knowledge on the sector area. Eklimatu is very passionate about her job and has thus been vocal in our sensitisation programmes. 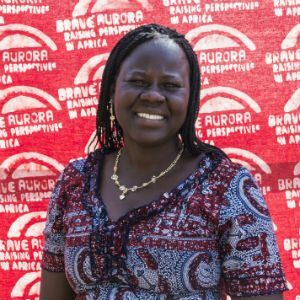 Faiza is from the Upper East Region of Ghana and joined BRAVEAURORA in April 2017 as a Social Worker. 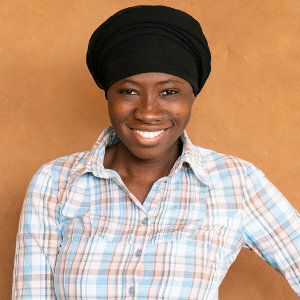 She graduated from the School of Social Work in Accra where she acquired a Diploma in Social Work. 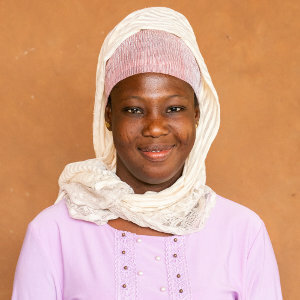 Faiza has a great deal of experience in field work through her work with organizations such as the National Commission for Civic Education, Department of Social Welfare, ESOKO and the Navrongo Research Centre. Faiza is passionate about the rights of children and aims to add to already existing efforts on the subject through her work. He is the Education Coordinator on site. He joined the team in August 2016. Adam holds a B.A. in Integrated Management Studies from the University for Development Studies. Prior to joining the team, Adam worked with Care International as a District Field Supervisor for the West Mamprusi District. He has also had several stints with development bodies. Adam has a research background and is very passionate about using participatory tools in development. 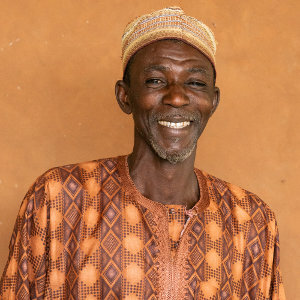 His knowledge of Northern Ghana makes him a valuable asset to the team. 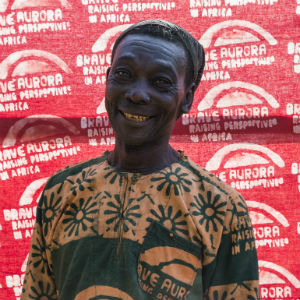 Abu joined the team in 2014 as the Education Coordinator; he is currently the Livelihood Promotion Coordinator. Abu has a BSc. in Business Administration from Ostfold University College; Norway. He also acquired a Higher National Diploma in Secretaryship and Management from Tamale Polytechnic. 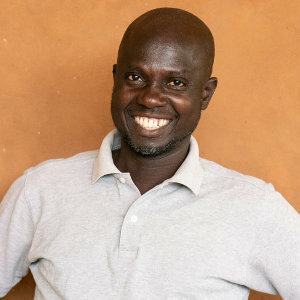 He has years of experience in education after obtaining a Teachers’ Certificate A from Tamale Training College. Before joining the team, he served with institutions including; Centre for Rural Health Promotion and Institute of Advanced Education. Abu has an invaluable skillset.